Faithfull stainless steel 24 Inch metal ruler with permanently etched graduations. 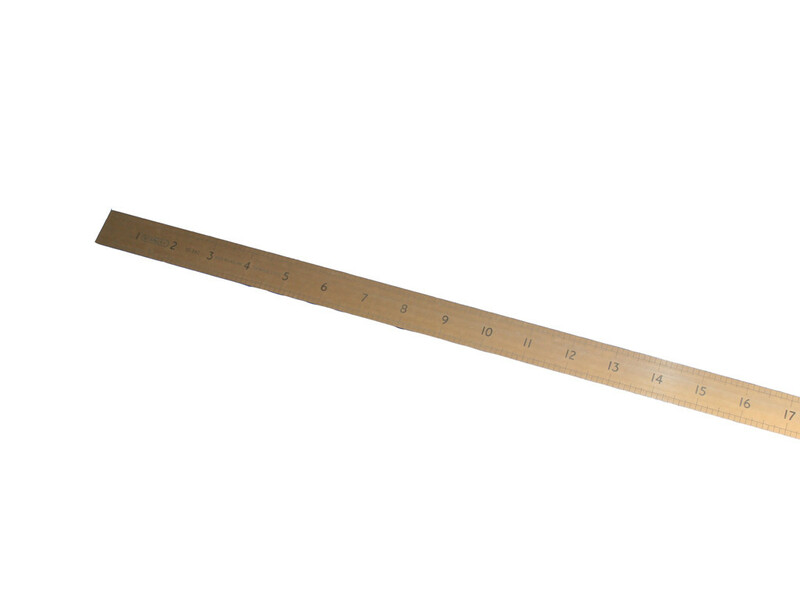 Faithfull stainless steel 24 Inch metal ruler with permanently etched graduations. Ideal measure and cut tool, with permanently etched graduations in both imperial and metric measurements, Inches and cms and mm. to E.C Class II accuracy. Length; 60cms OR 24 Inches, Width; 25mm and Thickness; 1mm.